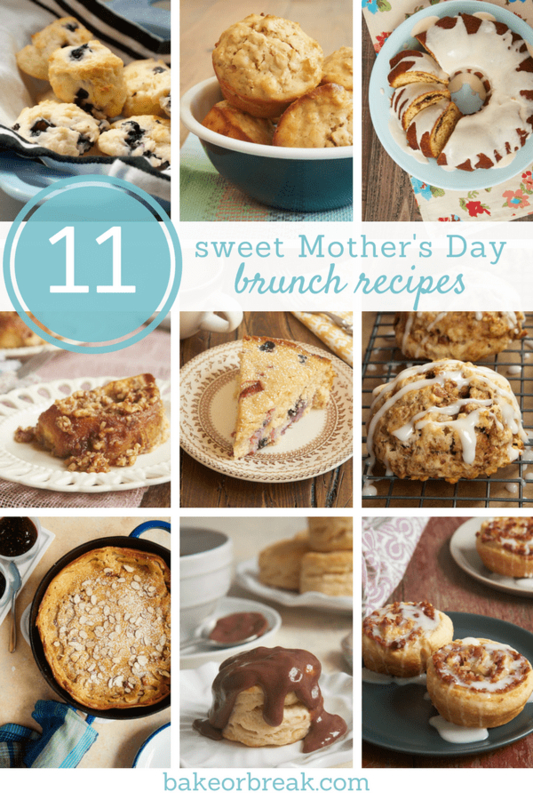 These sweet treats are just the thing for a special Mother’s Day brunch! 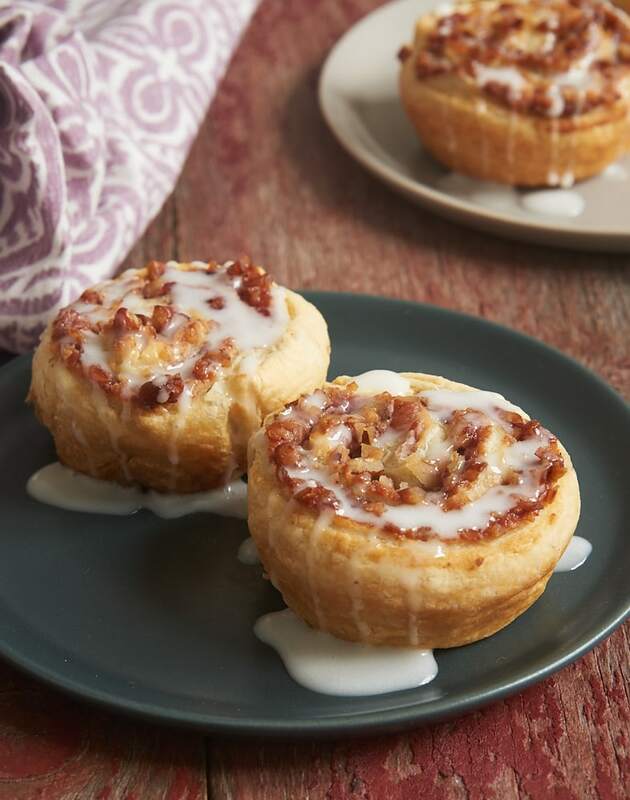 This Mother’s Day, add a little sweetness to your special brunch with one of these favorite morning treats. 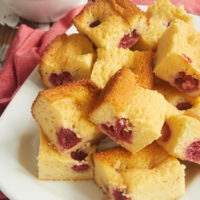 From muffins to French toast to biscuits and even cake, there’s sure to be something here to satisfy mom’s sweet cravings. 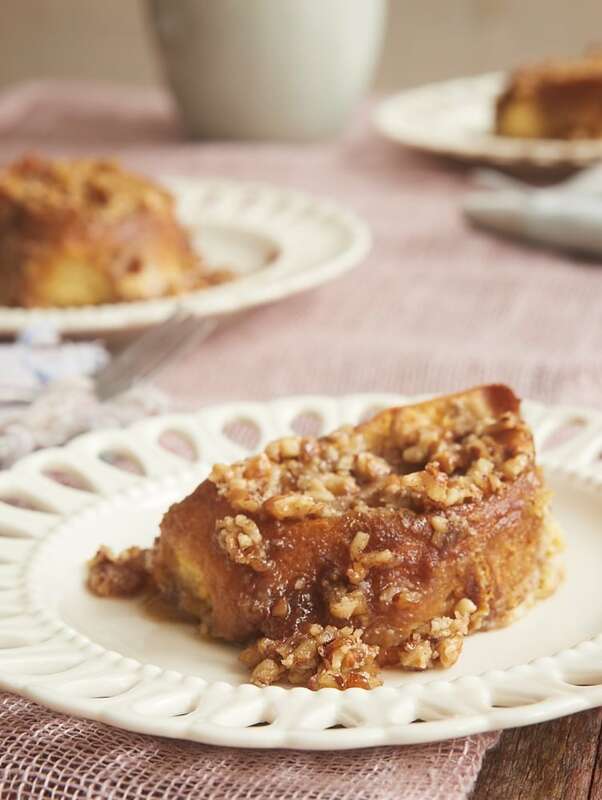 Baked Praline French Toast is always a welcome sight on my table. I love that you can assemble it a day in advance and then bake it the next morning. All that amazing praline flavor doesn’t hurt, either. 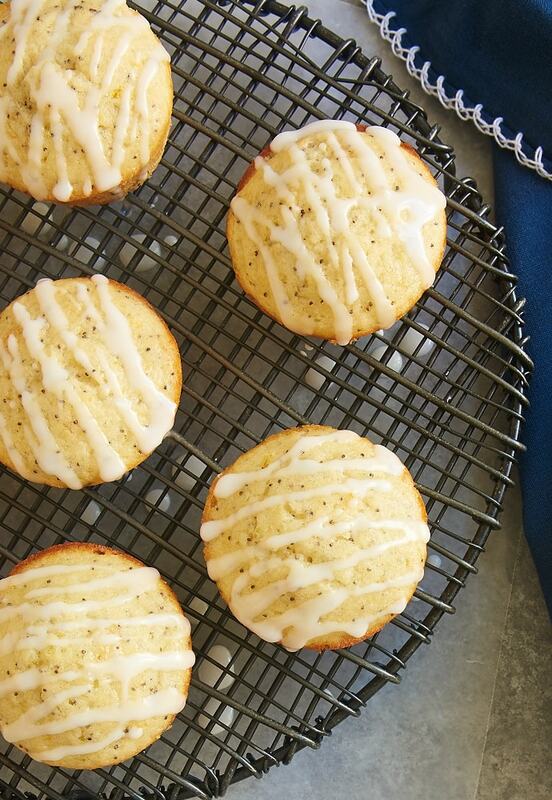 These simple Triple Citrus Poppy Seed Muffins are a perfect springtime treat. Plenty of citrus juice and zest makes for one happy, bright batch of muffins! Puff pastry is the shortcut key to these Berry Cream Cheese Pastry Swirls. 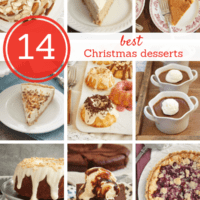 That pastry is filled with your favorite preserves, cream cheese, nuts, and coconut for such delightful flavor. 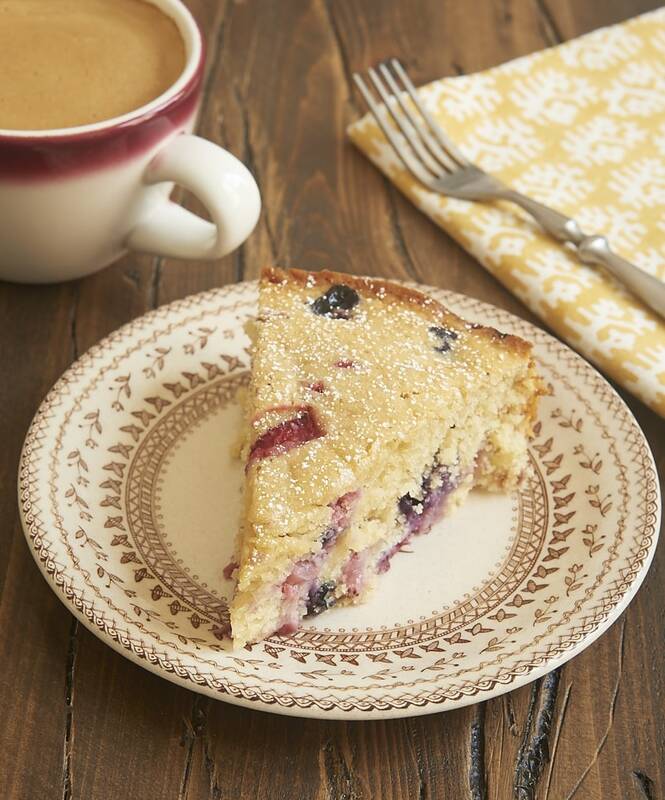 Who else is excited about cake for breakfast and brunch? 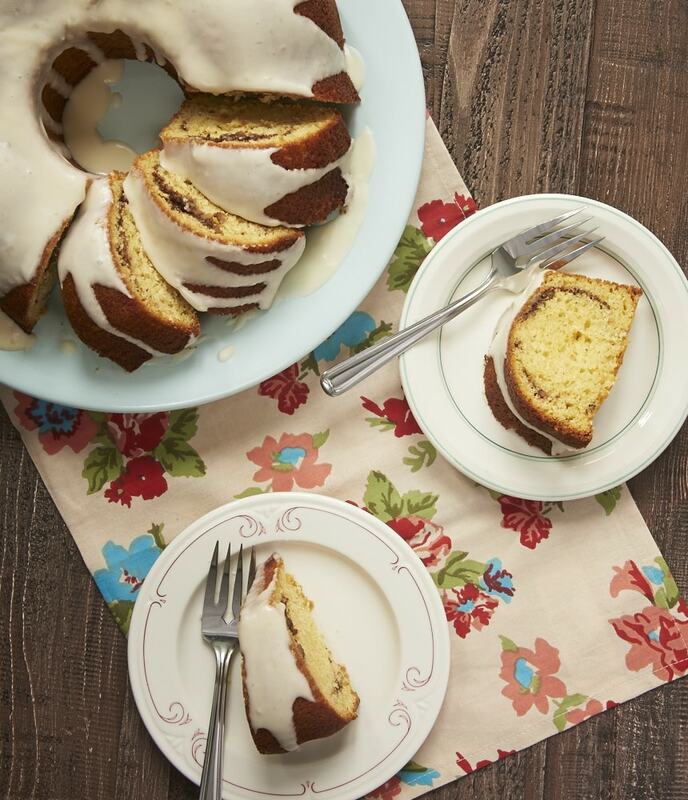 Cinnamon Breakfast Cake is such a great sweet ending to a brunch gathering. 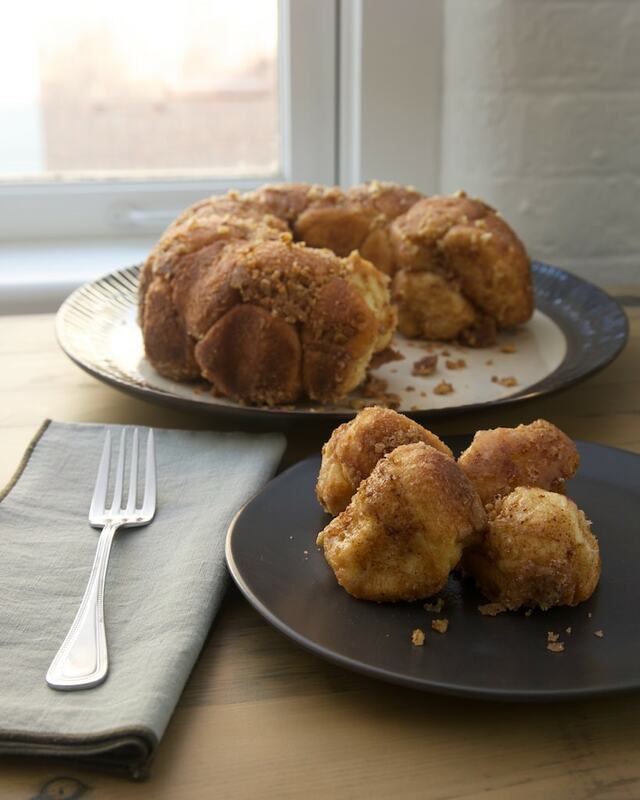 Brown Butter Cinnamon Pecan Pull Apart Bread is a bit of a labor of love, but what better reason than Mother’s Day? 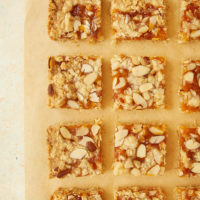 If you’re on a tighter schedule and you’d prefer to bake these in advance, I can attest that these are also good rewarmed. 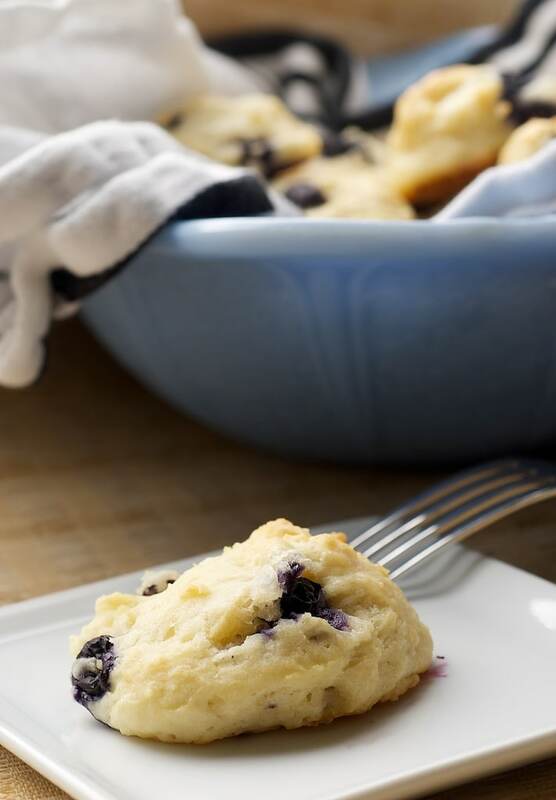 Blueberry Sour Cream Drop Biscuits are so nicely quick and easy to make that it’s easy to make this recipe a go-to for breakfast and brunch. And it’s easy to substitute a different berry for some variety. 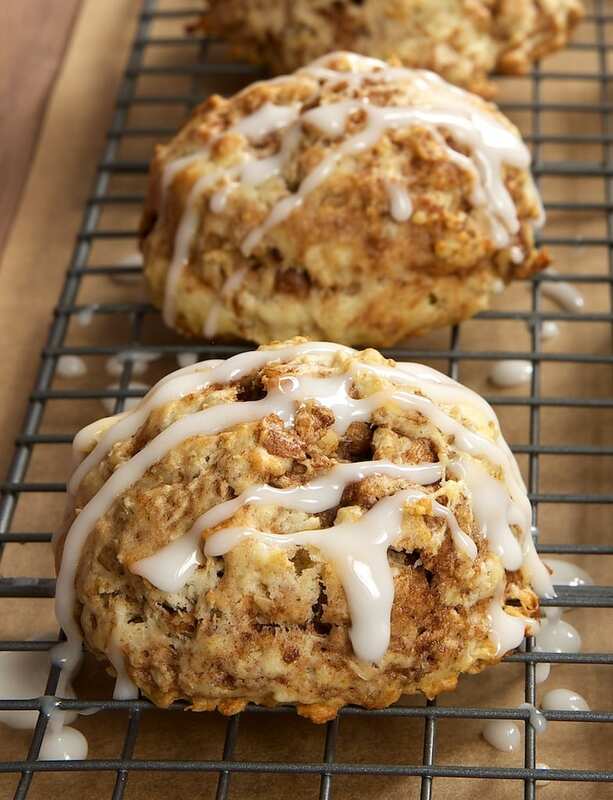 I’ll take most any excuse to bake a batch of Cinnamon Bun Scones. They have all the great flavors of cinnamon buns with a lot less work. 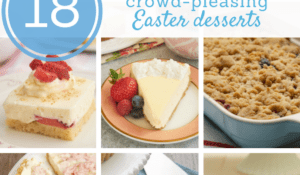 These are always such a crowd-pleaser! 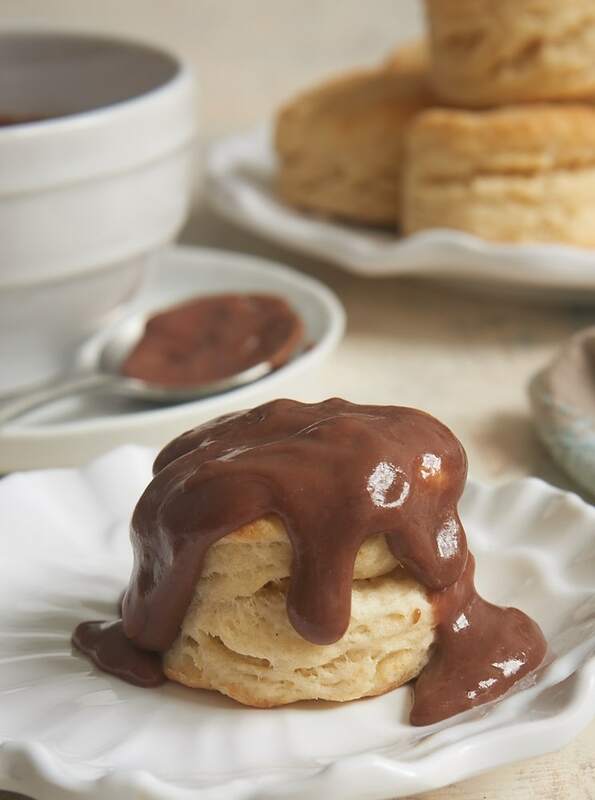 Cream Cheese Biscuits and Chocolate Gravy are definitely worthy of a special brunch celebration. The biscuits are quick to make, and you can make the gravy on the stovetop while the biscuits bake. Once you’ve had chocolate gravy, you’ll wonder how you ever lived so long without trying it! 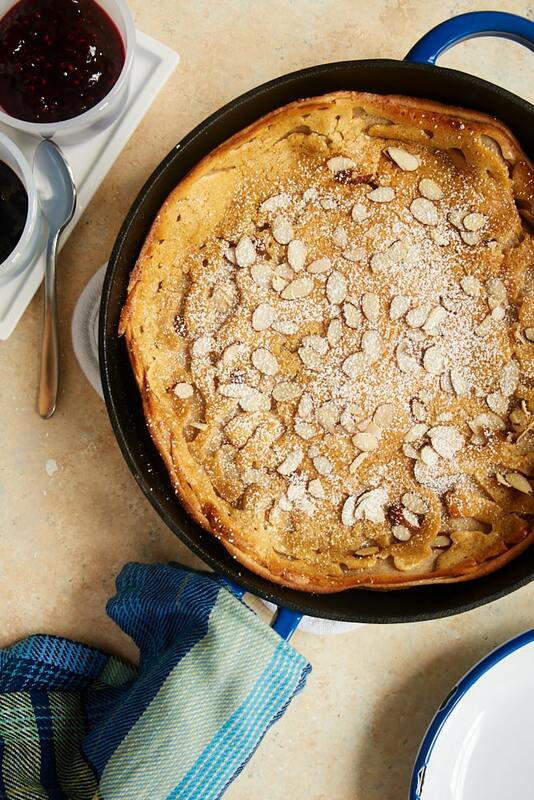 For a smaller brunch gathering, this Cinnamon Almond Dutch Baby Pancake just can’t be beaten. It mixes in maybe 5 minutes and bakes up nice and puffy. 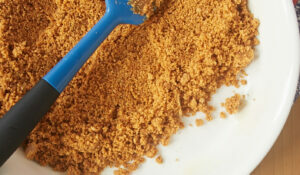 Dust with confectioners’ sugar or serve with maple syrup. Or both! 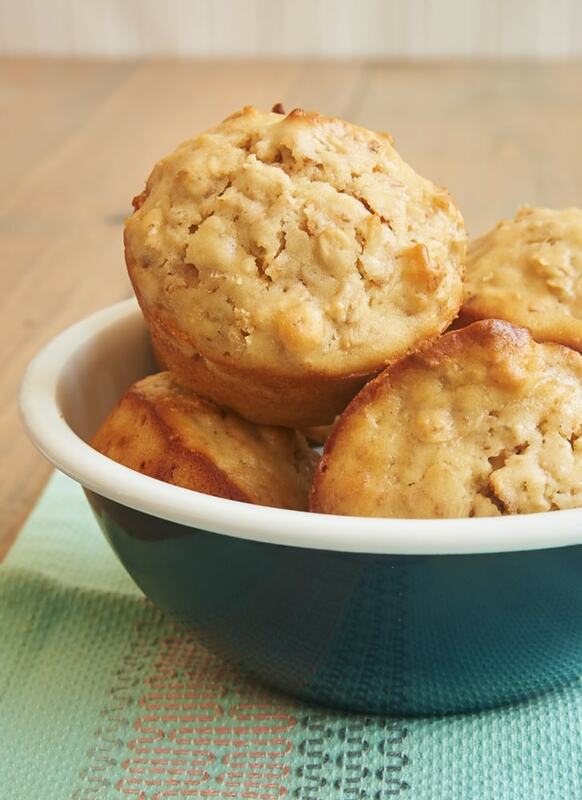 Coconut Cream Cheese Oat Muffins are nice, sturdy muffins with lots of coconut flavor. The cream cheese and oats give them such a great texture, too. If you like nuts, toss some into the batter, too. 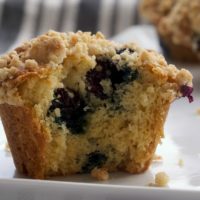 This simple Berry Muffin Cake takes muffin batter and turns it into a simple, easy to serve cake. 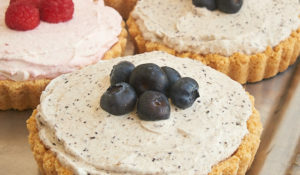 I love to use a variety of berries when I bake it, but you can also just stick to your favorite variety. No matter how you celebrate Mother’s Day, I hope you all have a wonderful day filled with plenty of sweet things! 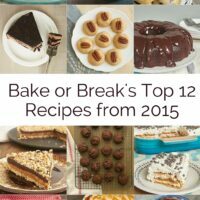 What is the fabric under the cinnamon breakfast cake?!? I’d love to find out. 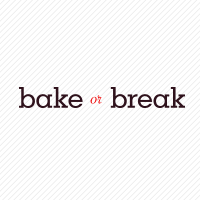 And all the baked goods look yummy. Thanks, Ellen! I believe it’s a napkin from Crate & Barrel.